Smoke Signals is back on Blog Talk Radio! We are back to one hour shows and will air a show every Tuesday at 9:30 pm ET. 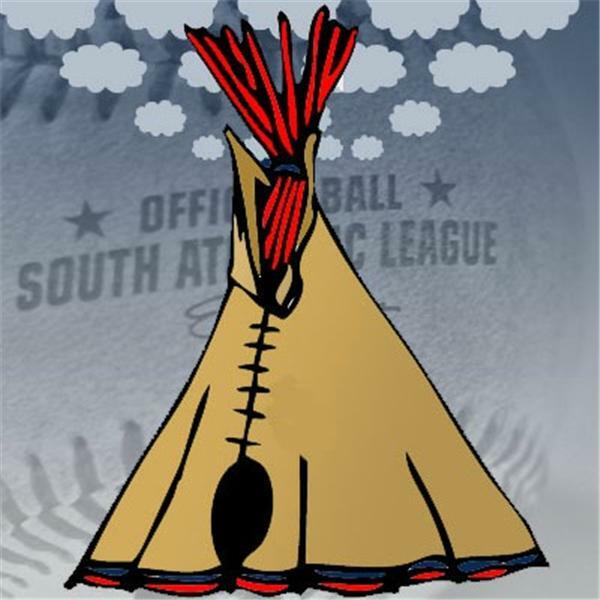 Join the IBI's Tony Lastoria and Jeff Ellis to talk everything Tribe related from the big leagues, the minor leagues and the MLB Draft.